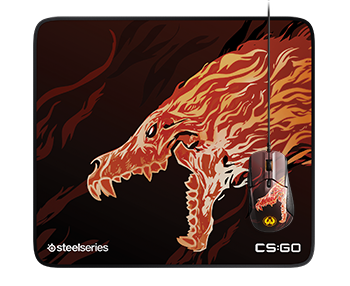 Pros and fans have adored SteelSeries CS:GO products for years. 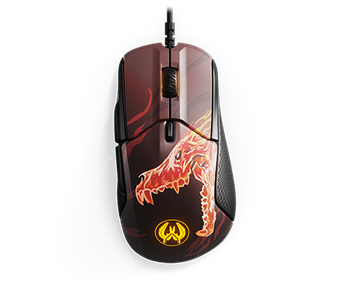 We are excited to announce another line of exclusive CS:GO products: the Rival 310 Howl Edition mouse and QcK+ Limited Howl Edition mousepad. SteelSeries is proud to be the official audio sponsor of the FACEIT Major. Win our new CS:GO products, and tons of other CS:GO prizes!